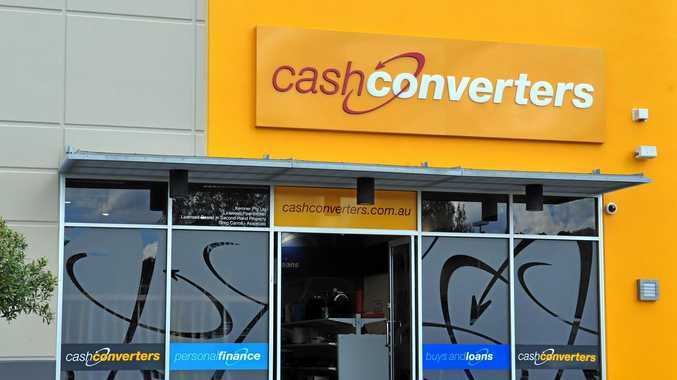 CASH Converters will return almost $11 million to its "payday loan" customers after the corporate regulator found the lender failed to work out if people could actually pay them back. Cashies has also been hit with a $1.35 million fine for giving small loans to about 118,000 customers through its website. ASIC feared that Cash Converters did not take "reasonable steps" to work out if people could actually afford its loans. Instead it used its own calculations, with its own assumptions, to decide whether to offer the loan. Those calculations and assumptions had no relationship to the actual spending of the consumer. From 2013, anyone who had defaulted on a "small amount loan" or "had two or more small amount loans" in the 90 days before being given a loan from Cash Coverters, are entitled to a refund. 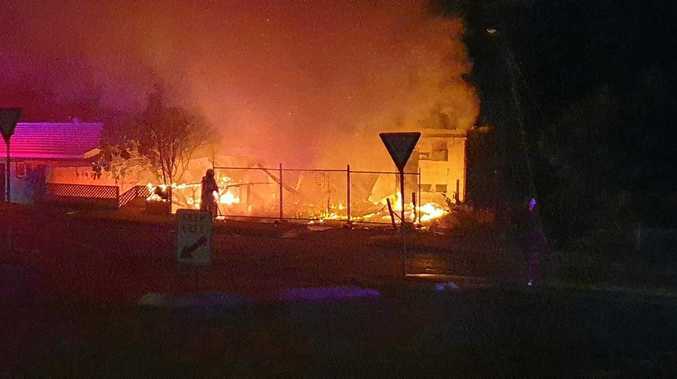 They will be contacted "in due course", ASIC said. For those who believe they were in an unsuitable contract with Cash Converters should lodge a complaint with the Credit and Investments Ombudsman.